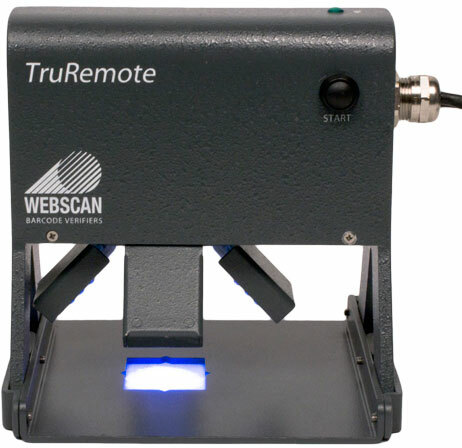 The TruCheck 2D is the first commercially available handheld barcode verifier for the UV barcodes used in security applications such as track and trace. 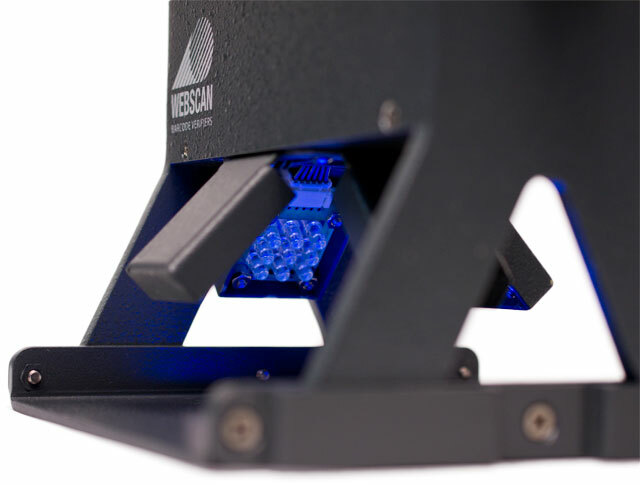 The new barcode verifier incorporates UV wavelength LEDs and a UV sensitive CCD camera in order to test the readability of these new invisible barcodes. 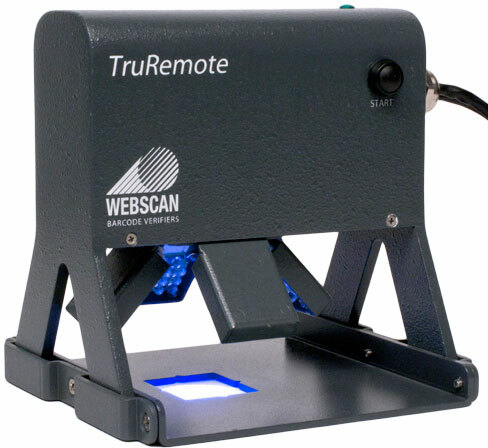 The TruCheck 2D UV is for small 2D invisible barcodes. The field of view is 17 mm x 12.5 mm and can handle invisible 2D codes as small as 5mil. For ink with an emission wavelength of 435nm. 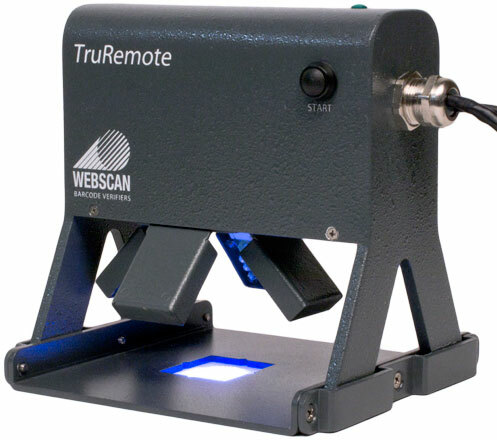 TruCheck 2D UV, Handheld 1D/2D verifier, 2D 5mil min x-dimension, 17x12.5 mm field of view, Synthetic aperture, Ultra Violet LED light source, 45 degree lighting angle.